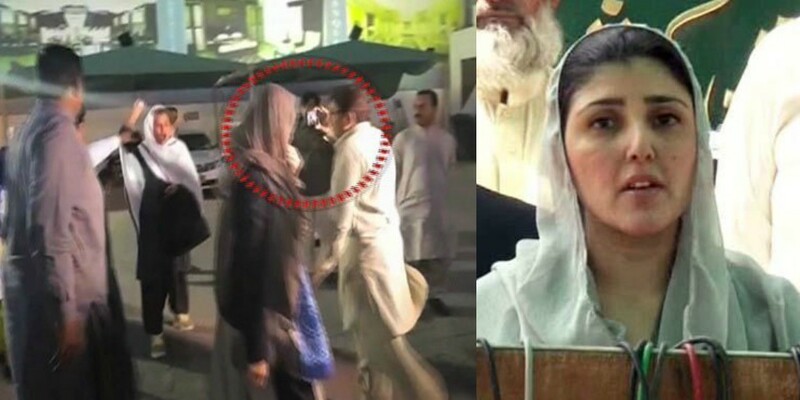 Ayesha Gulalai came to the front when she accused Imran Khan chairman of PTI ( Pakistan Tehreek e Insaaf). She accused him of harassment and many people did not buy it. True or not, but every time a woman opens up about her experience of harassment, she is the one who gets blamed and bashed for being the victim or lying for the reason. Something similar happened with Ayesha Gulalai, not with many pieces of evidence, she came on media claiming that she has been harassed in the party for years now. She was labeled many names like “Meera of Politics”, “Drama Queen” and what not! But people on the internet had mixed reviews about this incident. Even some non-supporters condemned it, claiming it to be a non-ethical behavior. While others who are always there on internet sitting over their keyboards to bring EVERYONE down and make them bad. I strongly condemn the pathetic act of #PTI worker in Bahawalpur. #AyeshaGulalai is renowned politician. Throwing eggs and tomatoes at Ayesha Gulalai, a political non-entity by PTI workers in Bahawalpur is nauseating and despicable. Mr. Khan needs to put a stop on it unless he wants to test his own medicine. Good reception . She will be received in the same way through out the country as she stabbed IK under the instructions of NS .She should fight for the rights of tribal women to whom she belongs .No need to come here . She promised to break the culture of dynasty politics and bring change in Bahalwapur. She made her point clear when she said that public consensus is as important as anything in decisions of their own city. She said that if Bahawalpur people wanted their province restored then it should be restored. Do you people have anything to add to the story? Comment below to let us know which wing do you belong to? Inexpensive Ways to Set up a Practical Home Office – Save Loads of Money!